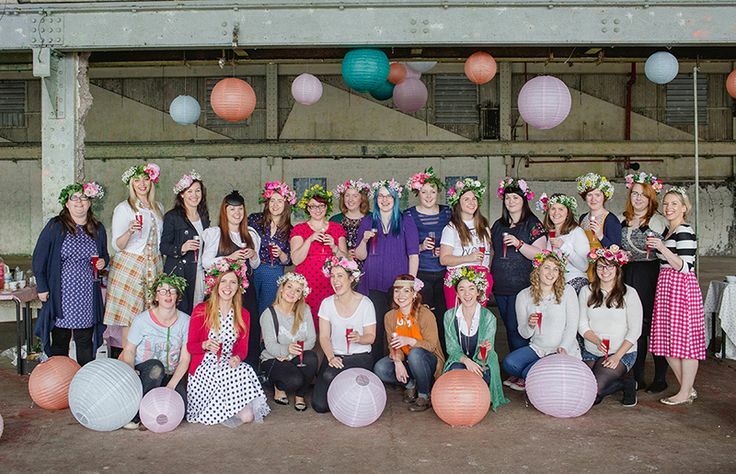 Hello ladies, congratulations on the huge success of the ‘Oh Me, Oh My DIY!’ workshops. 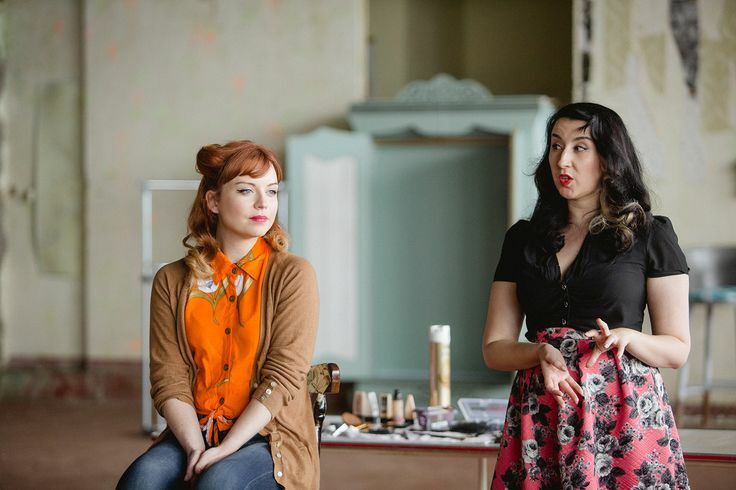 How did the idea of DIY workshops come about? Thank you. It was last June and after seeing something similar (but not as cool!) 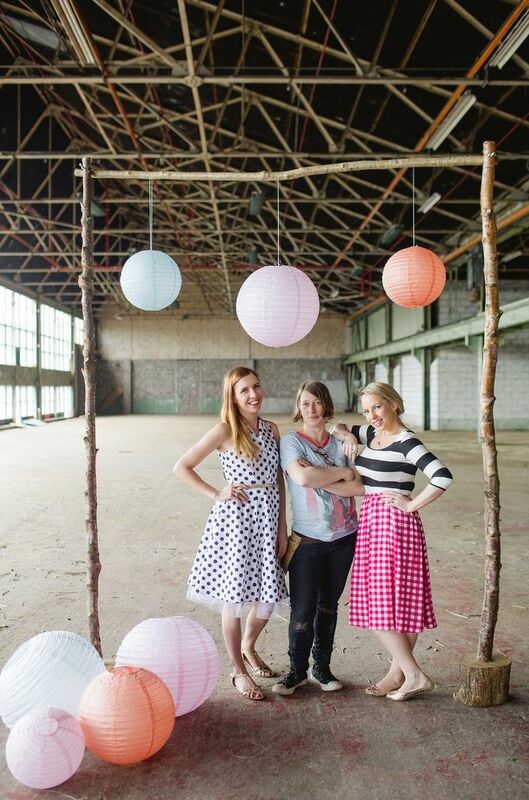 being held in The US, I approached Jill and Leona of Le Chat Noir Vintage Events with the idea and they loved it. Together, we developed it from there and we’re still developing it really. I wouldn’t have been able to do it on my own. The three of us are a great team. You recently held a dedicated wedding workshop, how did it go? Brilliantly. 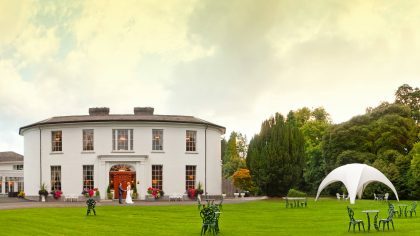 Ballyvolane House was an amazing location to hold this workshop and all the brides to be left inspired and full of ideas. So did we actually!We’ve since been inundated with requests to do another wedding themed workshop so watch this space! DIY has become such a huge interest with brides and non brides. Why do you think DIY has become so popular in the last few years? I would think it started with the recession. People were sick of and also couldn’t afford the brand new shiny things in life so they started making our own instead! DIY projects can also be more meaningful and this definitely has an appeal with brides today. Also id the incorporate their partner it can make for a very memorable wedding experience, not all men would be into this but some are only dying for a chance to get stuck into a bit of make and do! 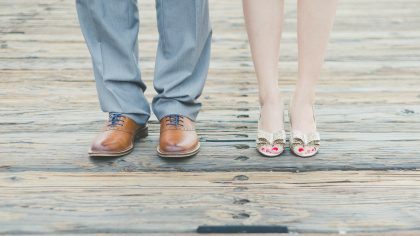 What are the benefits to wedding couples when including DIY elements in their big day? Two things really in my view. It cuts costs and it adds a bit of personality to the whole day. Knowing you’ve made your own flower crown, dyed your own shoes or styled your own table plan must feel special on the day. It must be so fun and exciting to get creative with like minded people, how do you keep your creativity flowing? Where do you find inspiration for your projects? Usually after a meeting, the three of us feel pretty inspired and motivated as we spend an hour or two shouting ideas at each other! Besides that, Pinterest, blogs, other Irish events, even when location scouting. Instagram is a big platform for us we seek out inspiring images and tag one another when we see one that appeals. We rely too on feedback from our attendees, after each workshop we send each attendee a survey and ask them what they would like us to incorporate in our next workshop some of their responses have been very enlightening! You must be very excited for the Spring workshop, tell us why this is an essential workshop for all the crafty folk? Well if you’re crafty, you’re going to love this one. 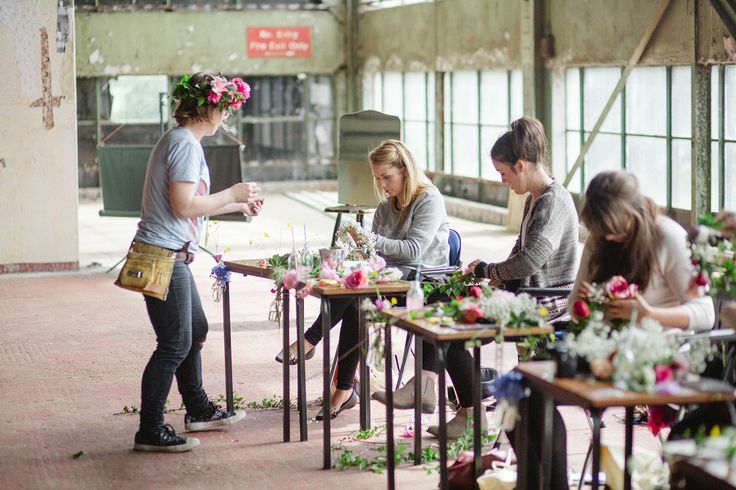 From floristry to pottery, furniture upcycling to party styling, it’s a day to get those crafty folk all hot and bothered! Your Spring workshop is being held on the 19th of April, what can attendees expect on the day? A mixed bag of DIY really! From the more girlie to the messy and crafty, it’s a celebration of spring and DIY, with goodiebags, cake and cocktails of course! Who will be the mentors for the upcoming workshop? First of all, there’s Jill, one third of the OH Me, Oh MY DIY! team. 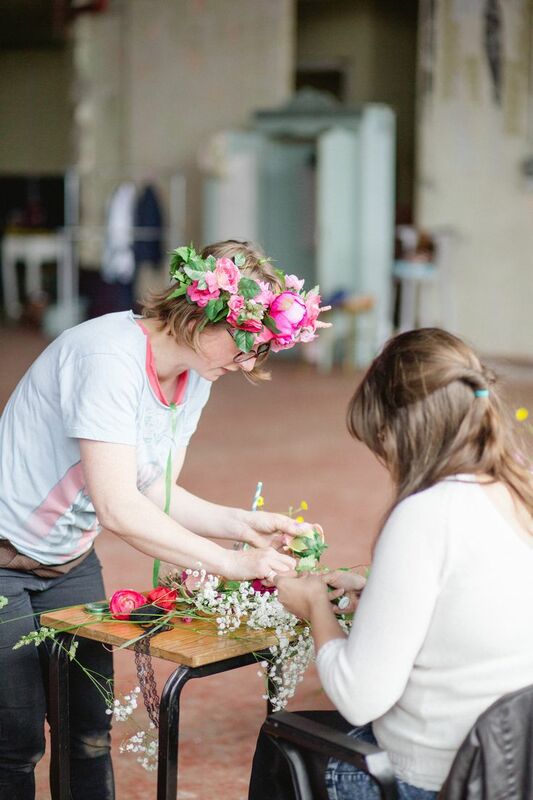 She’s an amazing florist and she’ll be doing a pretty inspiring DIY session with all attendees. Next up is Joanne of Kyle Lane. Joanne has been a mentor twice before at our workshops and her ideas when it comes to furntiure upcycling are just amazing. lastly, we have Ron teaching a pottery session. It’s going to be messy and definitely a first for everyone but that’s the real fun of DIY! 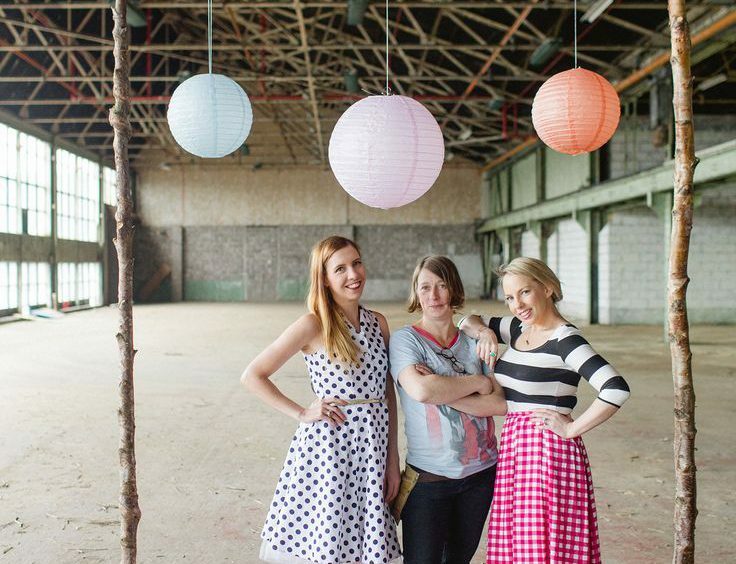 Lastly, the three of us will be doing a party styling session on the day. Do you have a Pinterest page that our fans could stalk follow you on? Absolutely. It’s new so bare with us! You can follow our Pinterest page, Facebook and Instagram pages for all our latest news and projects. Oh Me, Oh My DIY! will be holding their Spring workshop in Cork on April 19th. It will be a day long event filled with DIYs and demos taught by mentors from local and small Irish businesses. From floristry to furniture upcycling, pottery to party styling. A delicious lunch for all attendees will be provided on the day from In to food as well as desserts, refreshments and a celebratory cocktail. It’s the perfect day for any DIY fanatic or crafty folk to get their hands dirty and feel truly inspired. Oh Me, Oh My DIY! Spring workshop takes place on 19th April from 11-6pm in a secret location in Cork.